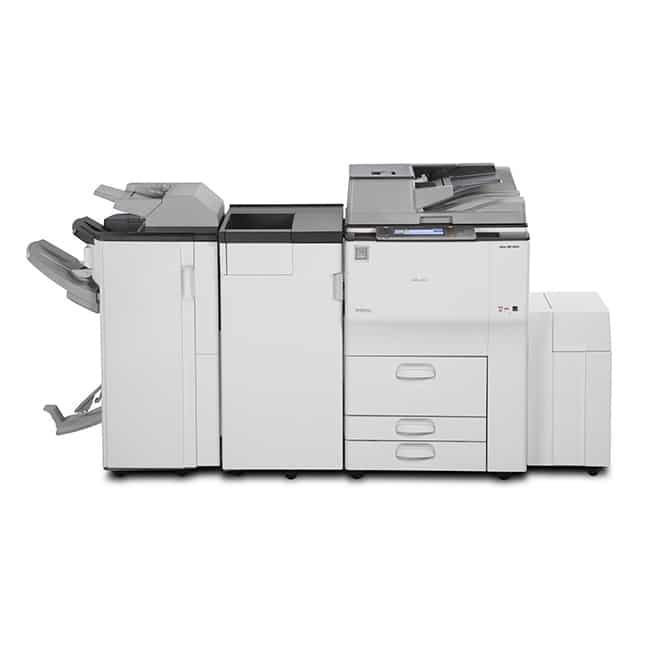 Information volumes are exploding; you need a solution that can simplify every kind of document processing. 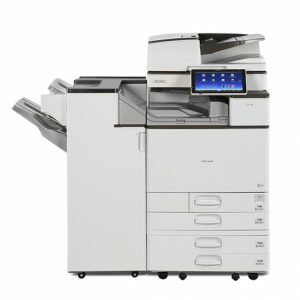 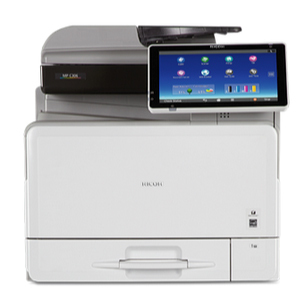 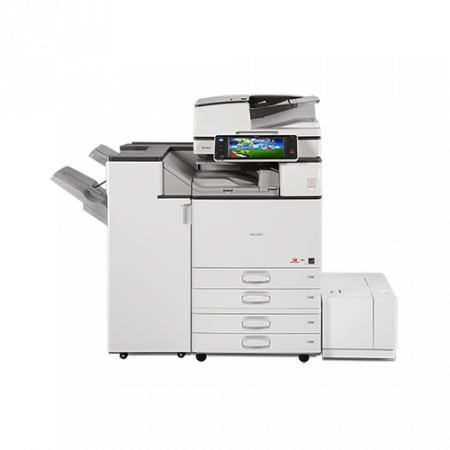 Ricoh’s ultra-fast Aficio™ MP 9002 make high volume copying, printing, scanning, faxing and finishing easy. 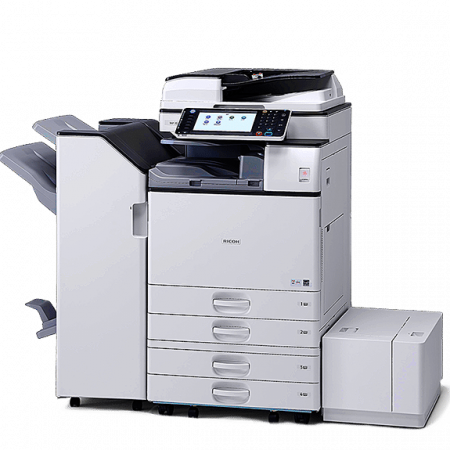 Now you can automate document heavy tasks and ensure outstanding security for your expanding workflow.